Finally the biggest movie of Indian Cinema is going to be released at box office. Yes we are talking about Baahubali, which has made up with record production budget of 250 crores. The movie is not biggest in terms of its budget only, but also because of having very high popularity among audience in India as well as in overseas. 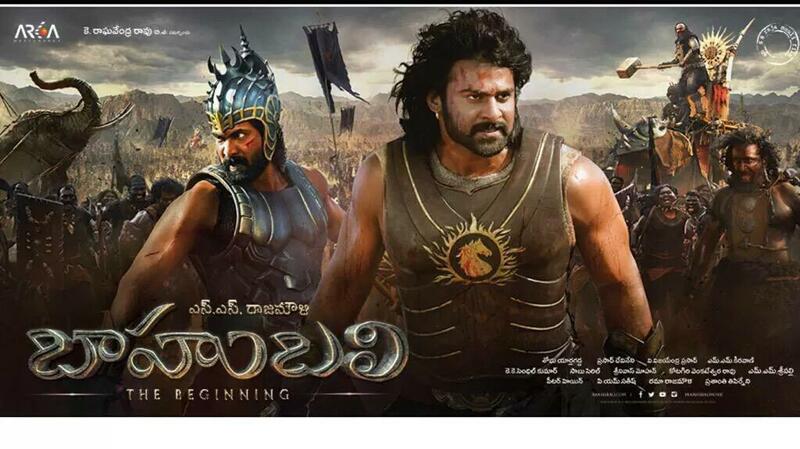 The level of Baahubali is so much high, that it is being compared with Hollywood biggies like Troy, 300, Hercules etc. 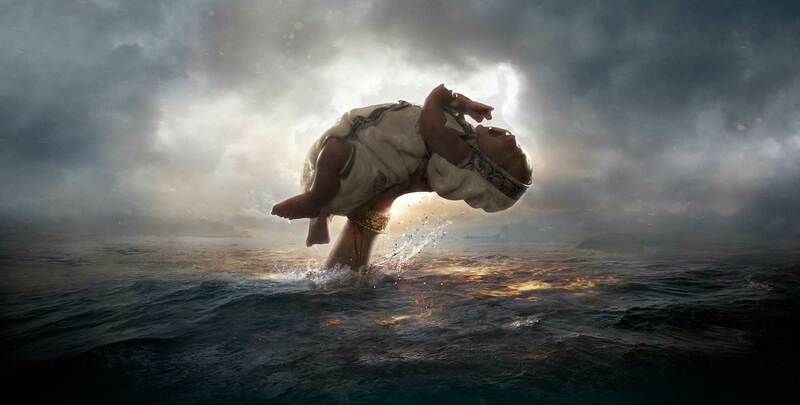 Baahubali is directed by S.S. Rajamouli & produced by Shobha Yarlagadda and Prasad Devineni. 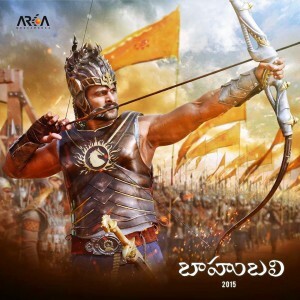 The movie is featuring the ensemble cast that includes Prabhas Raju, Anushka Shetty, Rana Daggubati & Tamannaah Bhatia in lead roles, along with these many well known faces of Tollywood are there in supporting characters. This is also the reason behind the huge excitement of South Indian Audience. Baahubali received overwhelmed response in advance booking worldwide, almost all shows till its first weekend are already houseful. Even fans are ready to pay 4K – 8K INR for its special shows which will be held in early morning on Friday. Such craze of audience towards the movie is obvious, as a regional movie of India is releasing with a tag of an international release because of its uniqueness. This is really a great achievement for Indian Cinema. Considering all the predictions reports & advance booking records, Baahubali is expected to open with overall 80% plus occupancy across the country. With the reports, Baahubali is looking like a sure shot highest opener of all time in Indian Cinema. The movie is expected to gross around 45 – 50 crores* as its first day collection from Indian screens including Tamil, Telugu, Hindi & Malayalam versions.